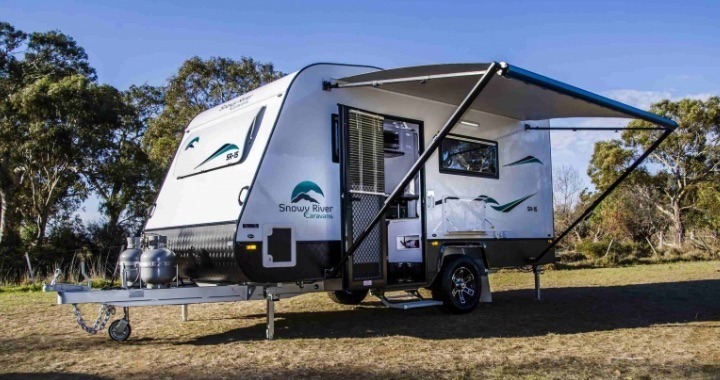 Offering an affordable, yet robust caravan for touring Australia, the SR15 brings together all the luxuries of a larger caravan without the price tag. 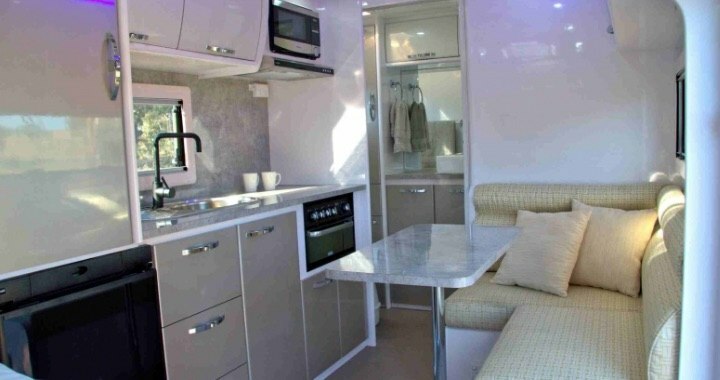 The refined styling of the caravan’s interior gives it a unique look with efficient LED downlighting throughout. 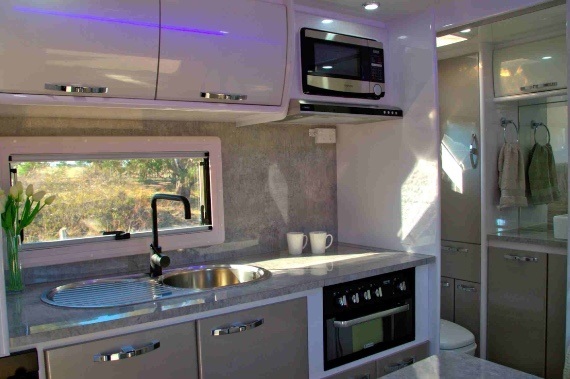 Featuring a top of the range kitchen with a 3+1 Cooker top + mini grill, the SR15 also includes a 12-volt rangehood and a convenient 60-litre fridge. 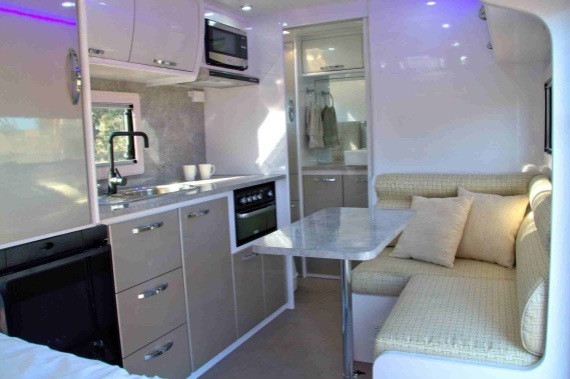 The SR15 also features a spacious separate fibreglass cubicle shower. We’ve balanced the ease of towing a single axle with the features and functionality of a larger van. The SR15 is built tough to tackle the harsh Australian terrain.